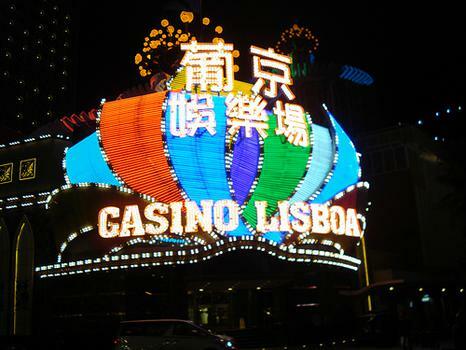 The Lisboa offers an older world Macau feel on its gaming floors, structured in a labyrinth of different clubs and rooms for various levels of play. The Lisboa offers an older world Macau feel on its gaming floors, structured in a labyrinth of different clubs and rooms for various levels of play. Tables play in both MOP and HKD.